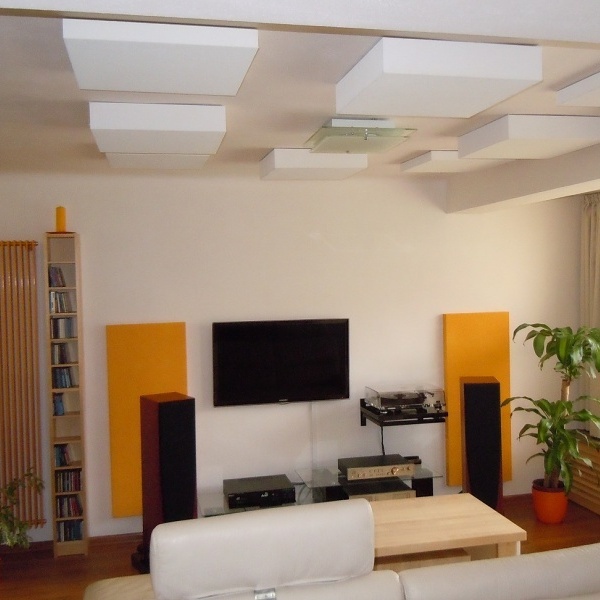 Isolamin – Comprehensive soundproofing panel system. Obifon – Materials for spatial acoustics. We have opened a showroom for you. The company of ORGATEX-NÁCHOD s.r.o. is an exclusive sales representative of the Isolamin (Sweden) and Obifon (Slovakia) products for the Czech Republic. The ISOLAMIN soundproof panels are particularly suitable for noise shelters, barriers, industrial offices, clean and sanitary rooms, HVAC rooms and ducts. 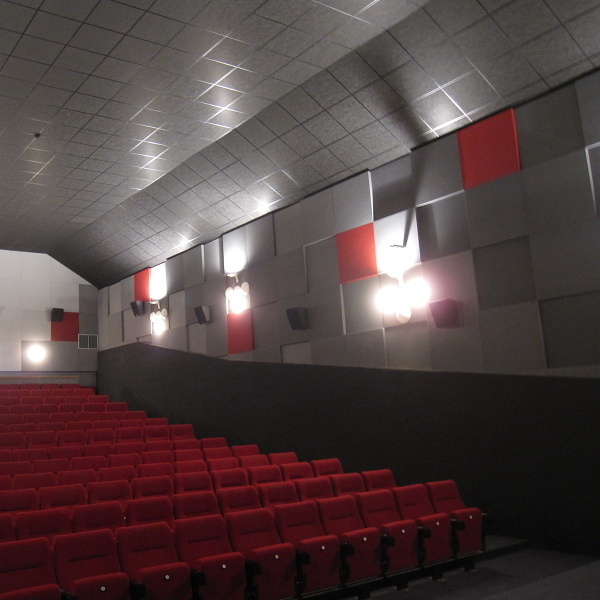 The OBIFON interior elements are used to achieve acoustic balance in cinemas, theatres, lecture theatres or sports halls and gymnasiums. We offer time-tested and well-established imported acoustic materials on the Czech and Slovak markets. These materials reduce or eliminate undesirable noise and vibrations and/or improve the acoustic balance of the given environment. The use of these materials is suitable not only for representative areas but also for industrial areas. We offer comprehensive services in the area of soundproofing and spatial acoustics. We will visit your premises to consult the best solution. 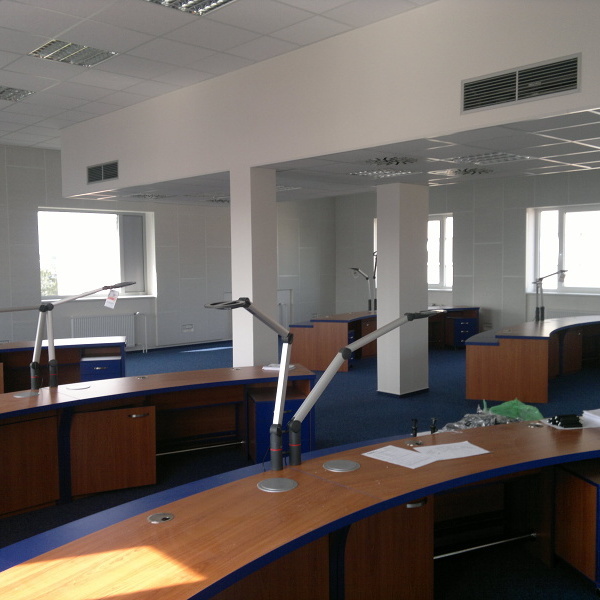 We will arrange necessary measurements to be made by an expert in acoustics and noise. We will prepare an acoustics study and soundproofing measures. We will prepare the price quotation for the realization. We will supply soundproofing and acoustic materials. We will ensure the respective assembly and mounting.